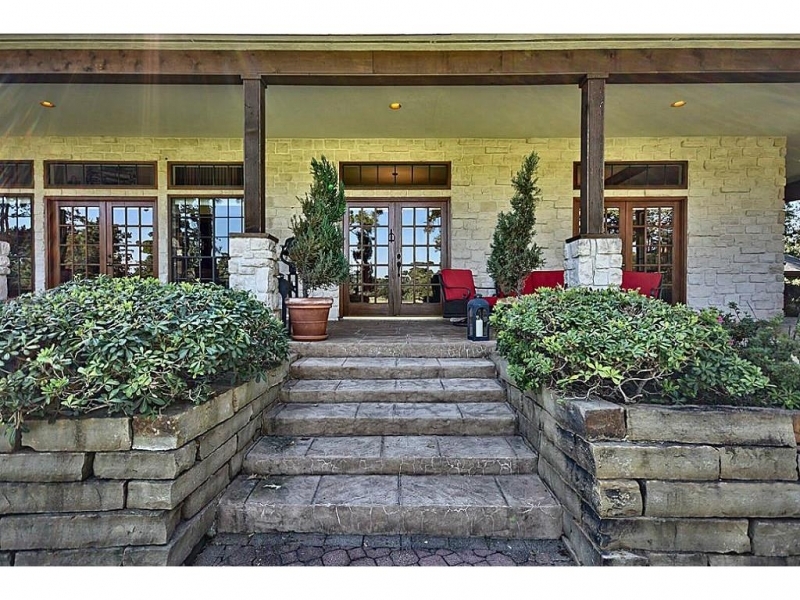 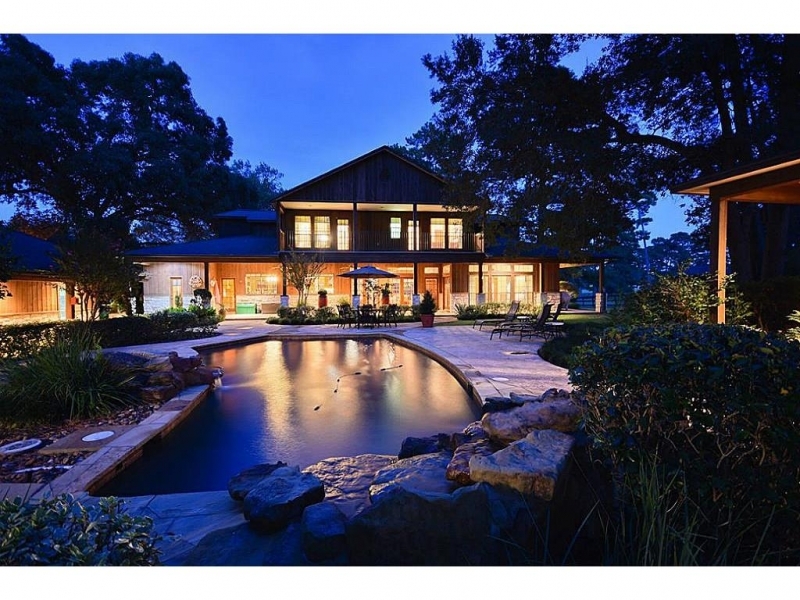 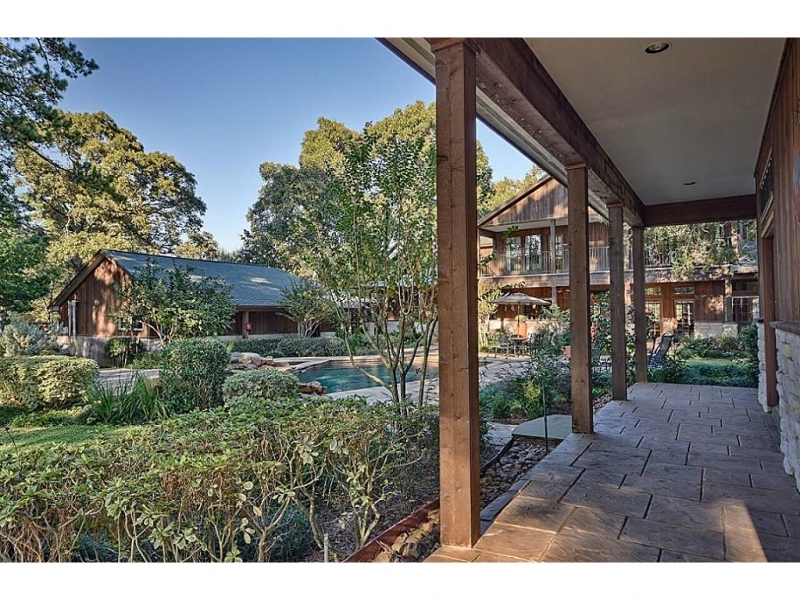 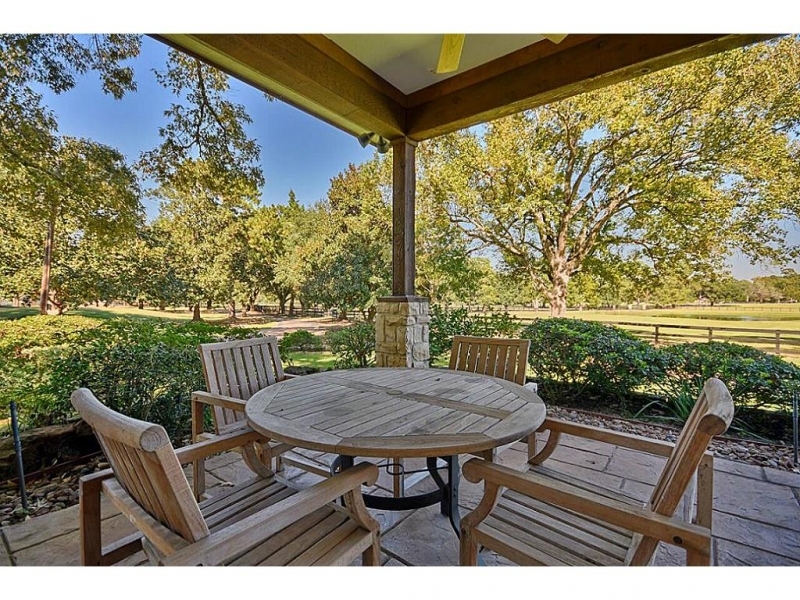 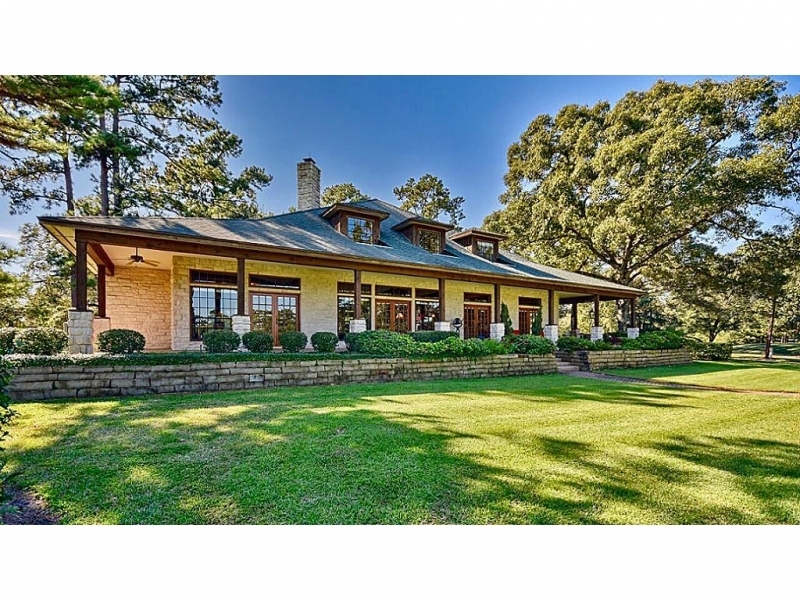 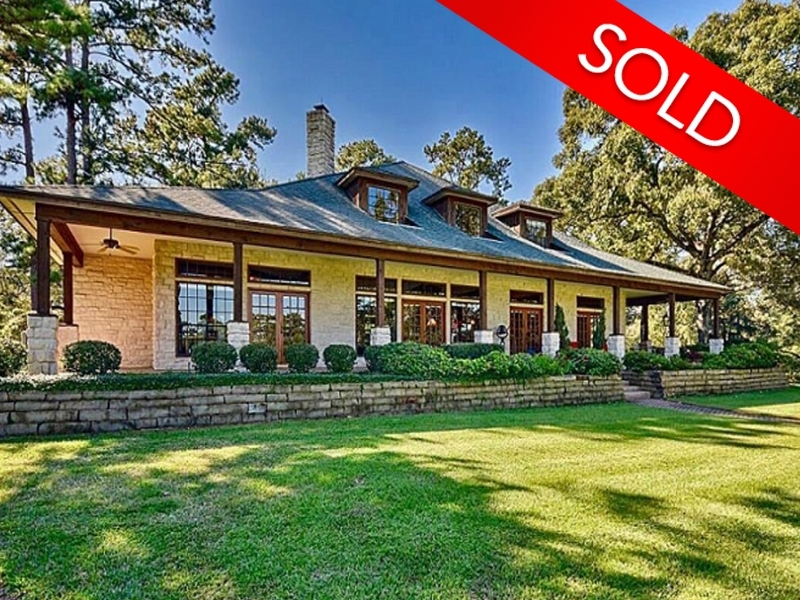 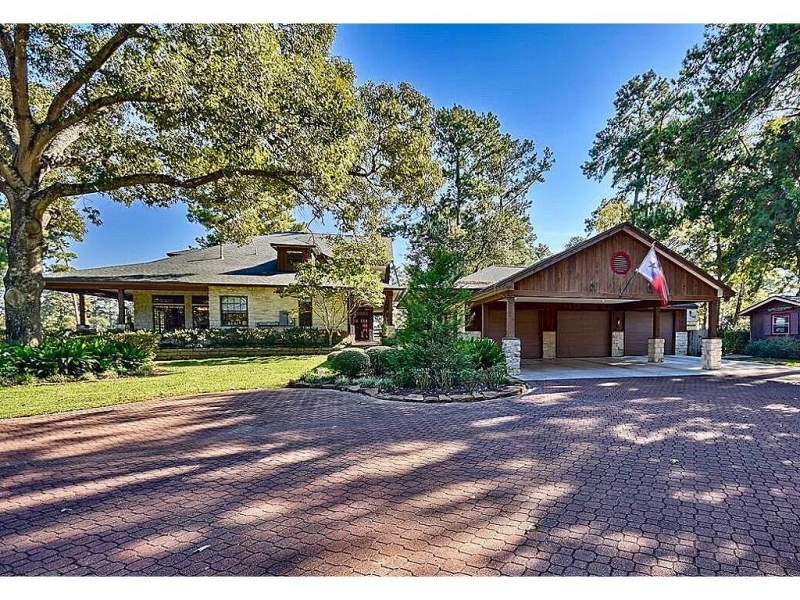 Huge porches surround this texas-style cedar and stone 4,050sqft home with 3 bedrooms, 5 bathrooms, 3 car garage, 2 bedroom pool house, saltwater pool, meticulously maintained lush landscaping and panoramic views serves as the centerpiece of this 40 acre farm. 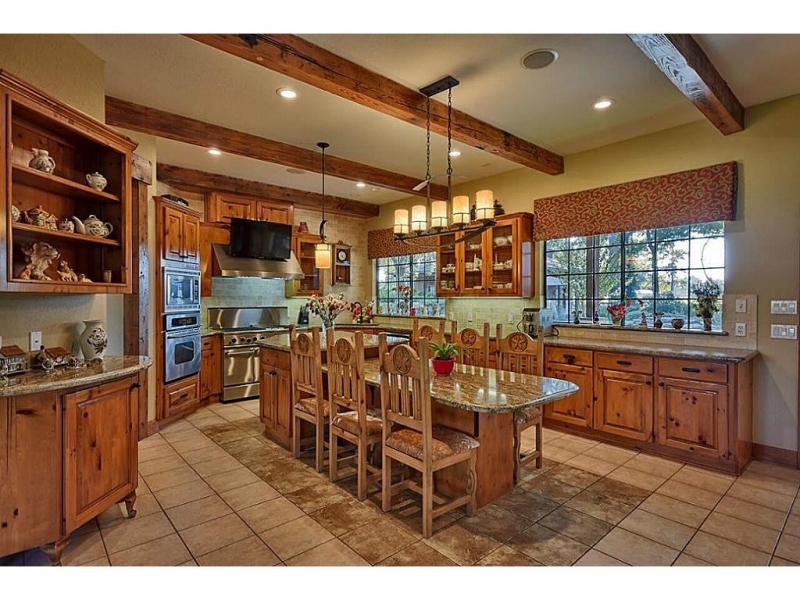 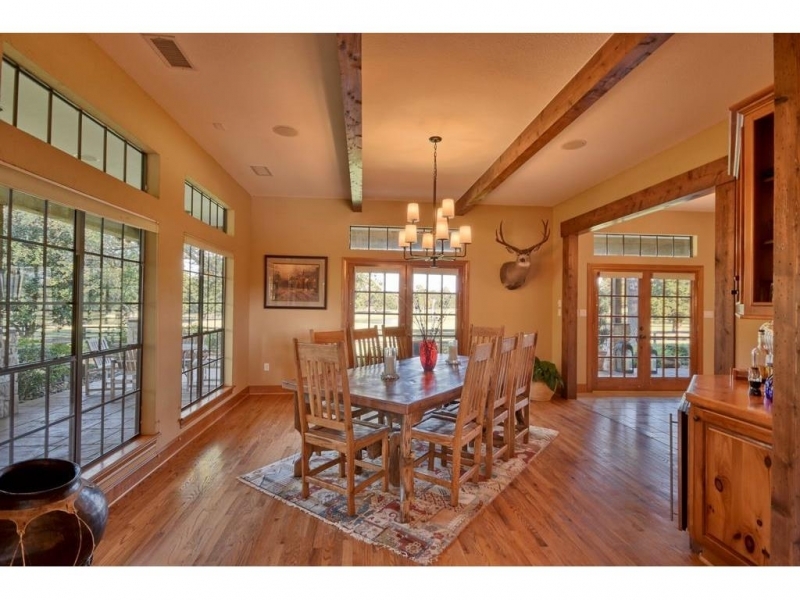 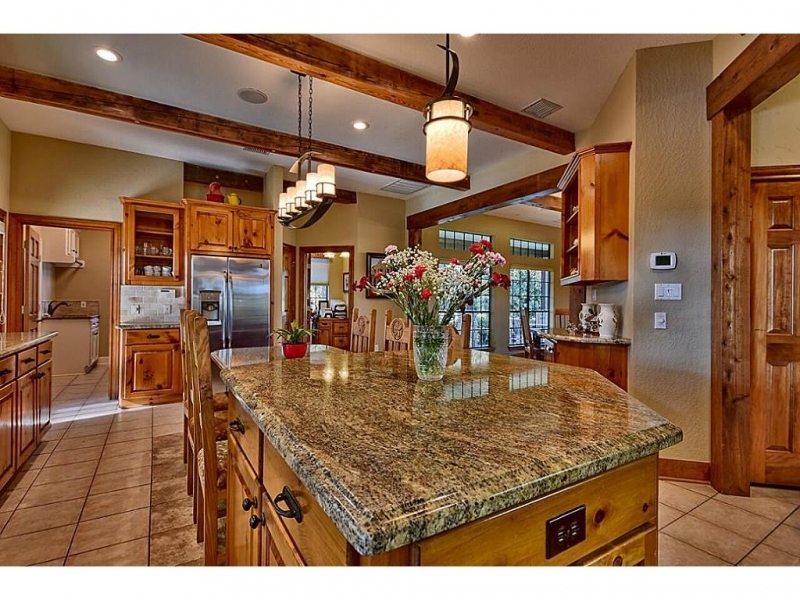 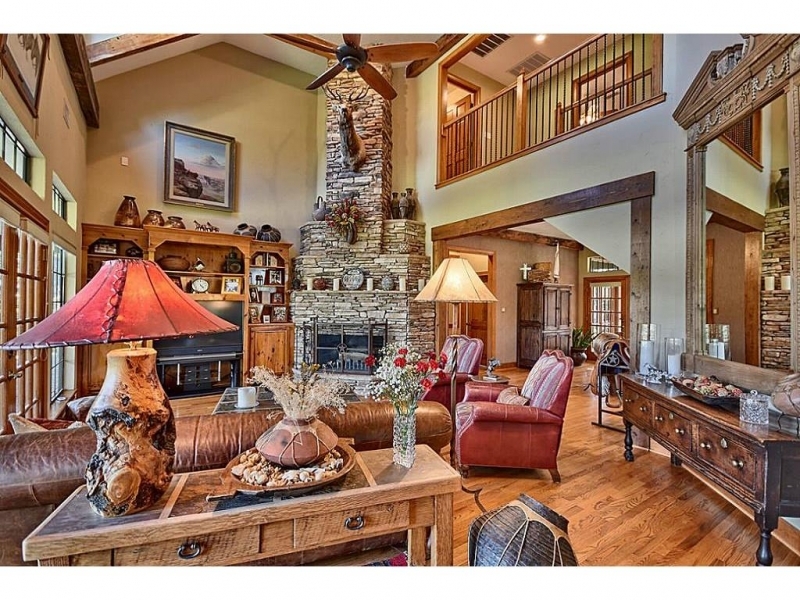 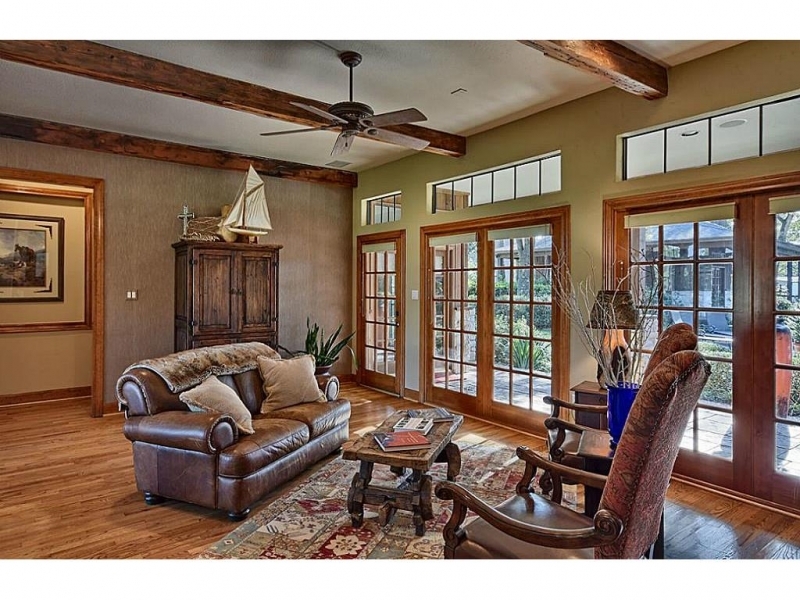 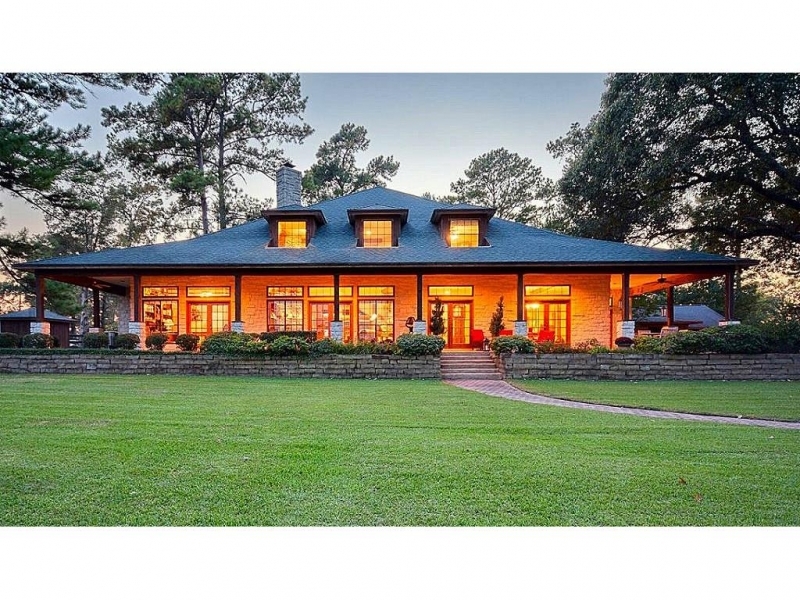 The custom built home is ideally suited for family gatherings and entertaining. 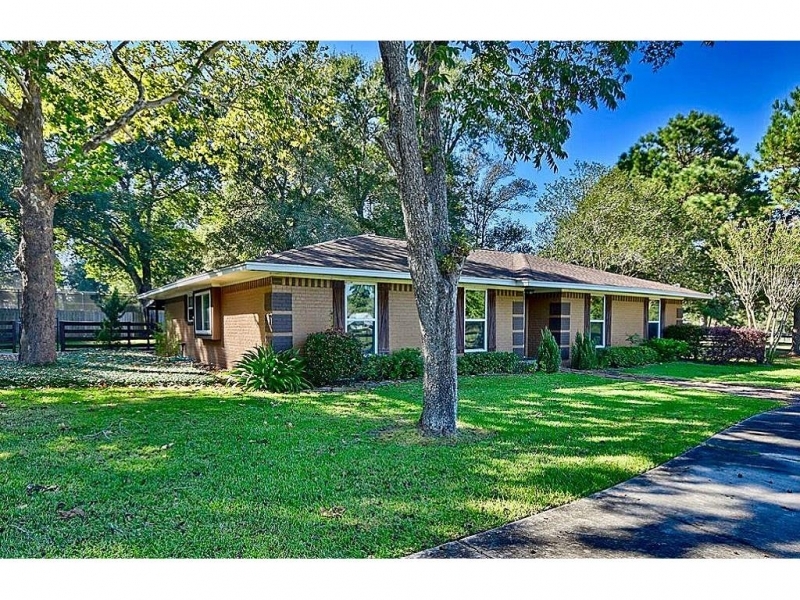 This property has a number of other significant improvements which include a 2500 sq. 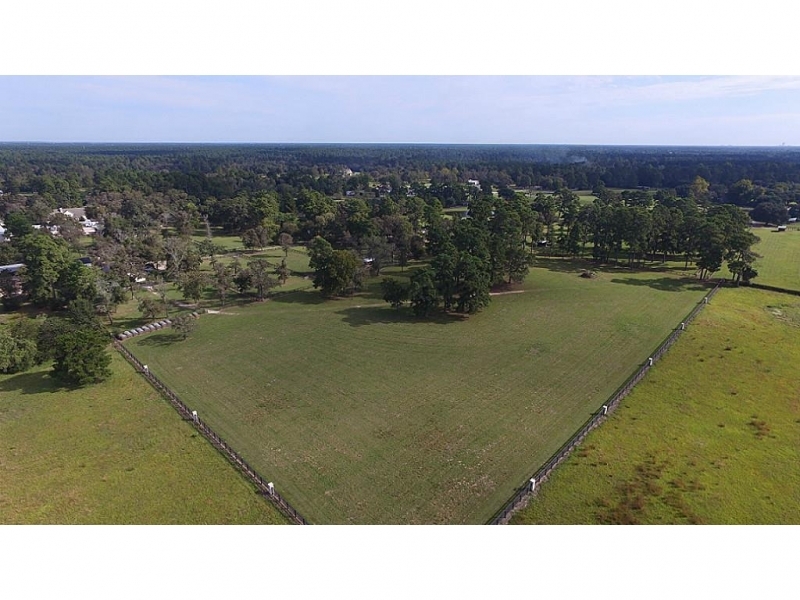 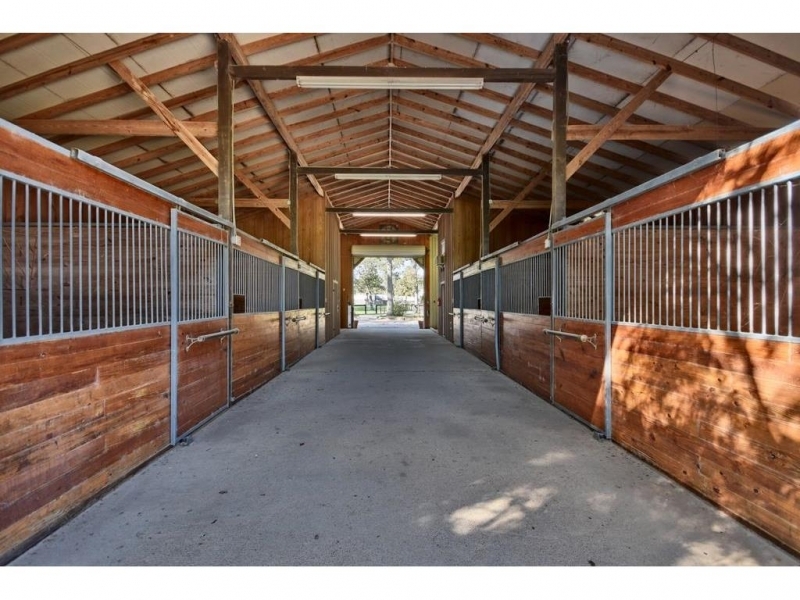 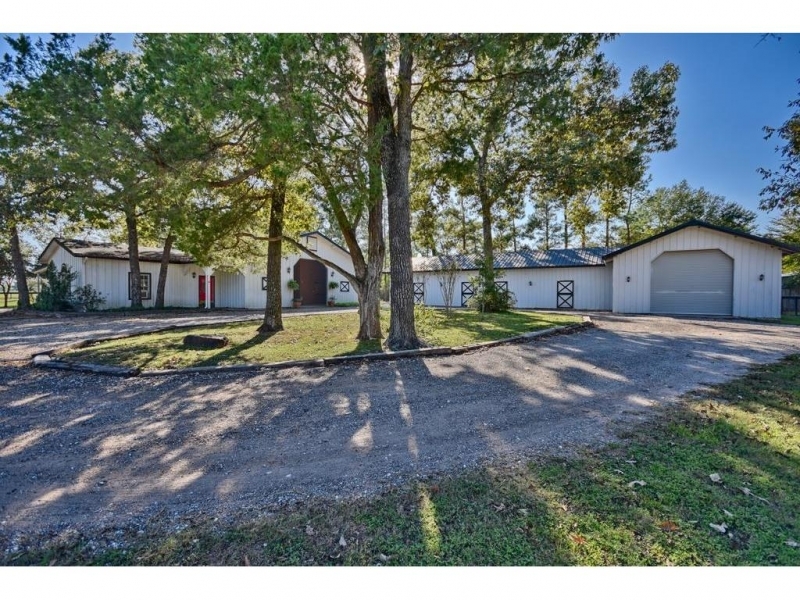 Ft. 3 Bedroom, 2 bathroom guest house, a cottage, six stall barn with an apartment, large equipment barn, tennis court, 3 ponds, 2 gated entrances, high quality horse fencing with improved pastures and paddocks. 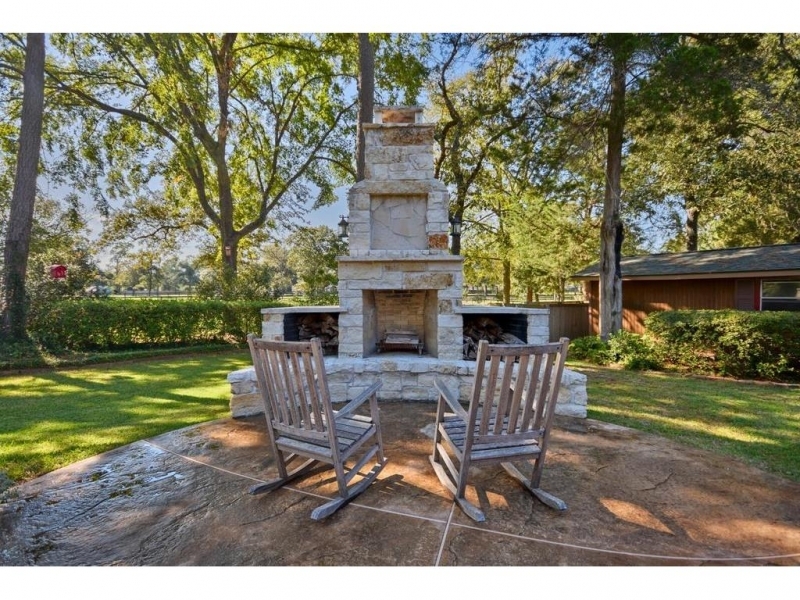 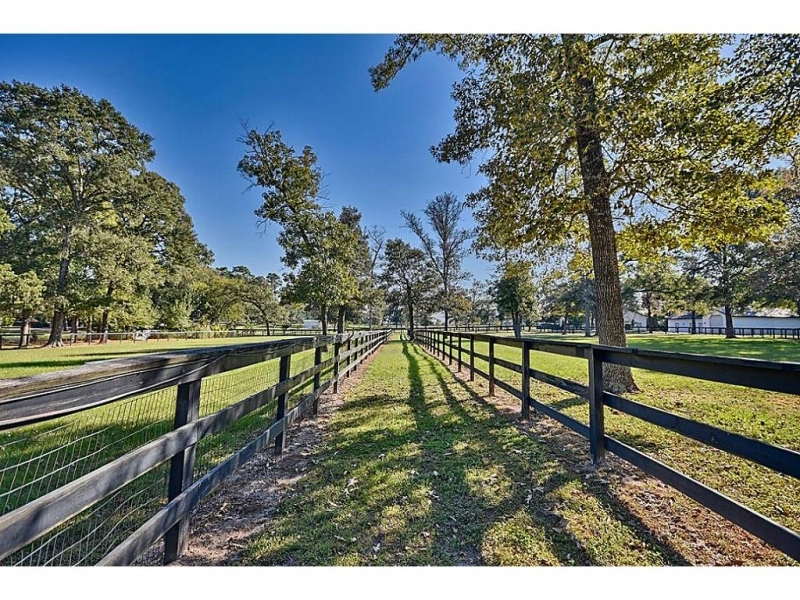 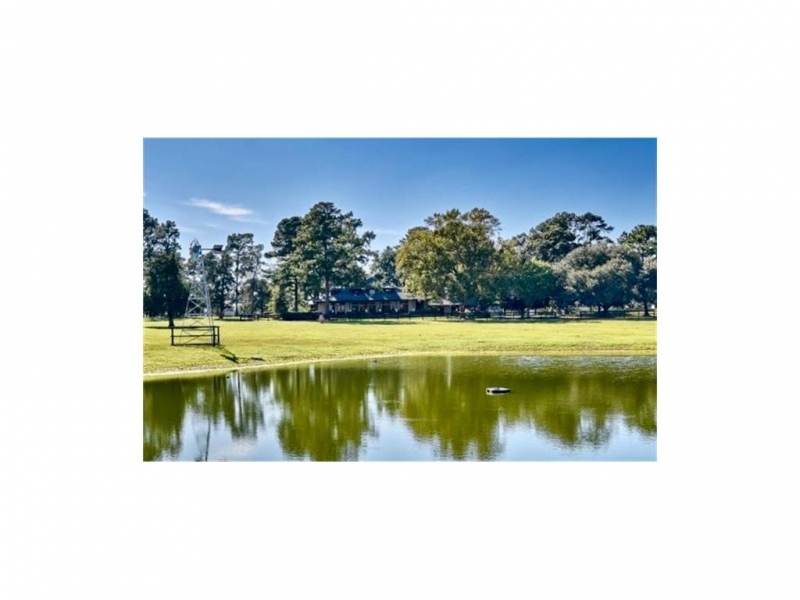 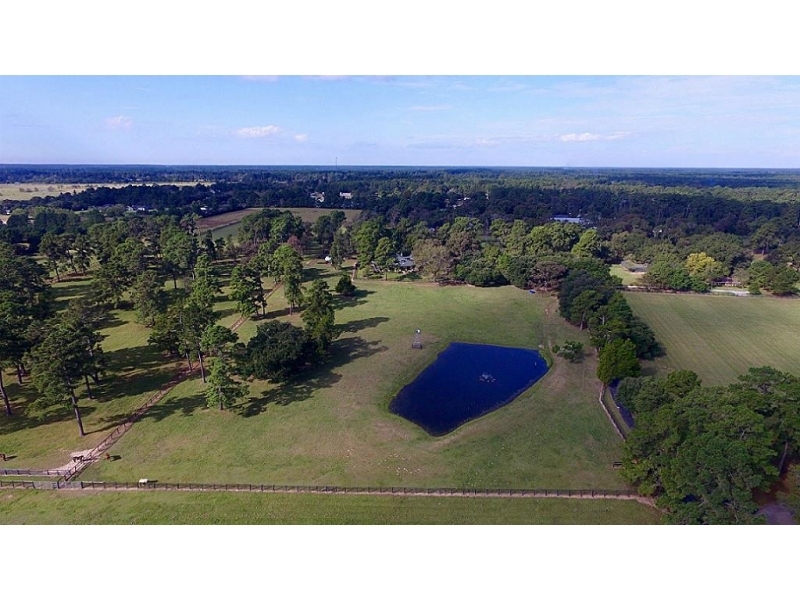 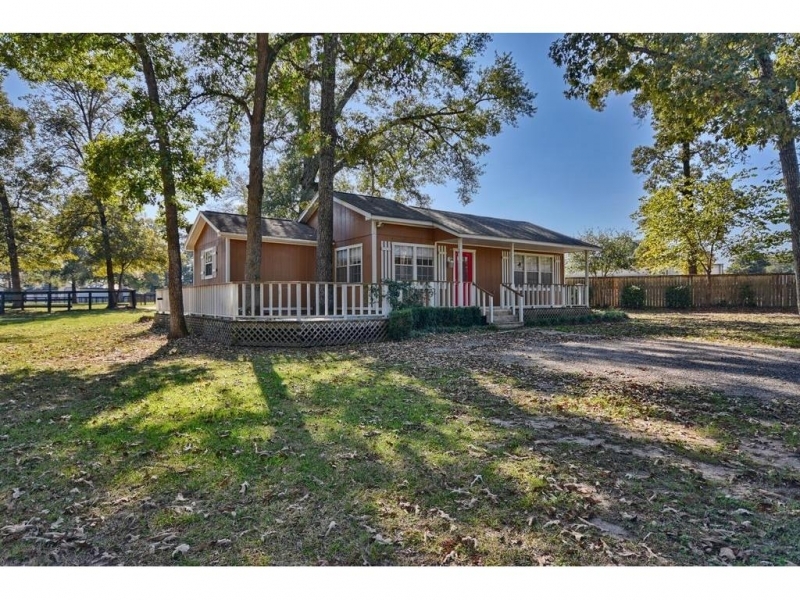 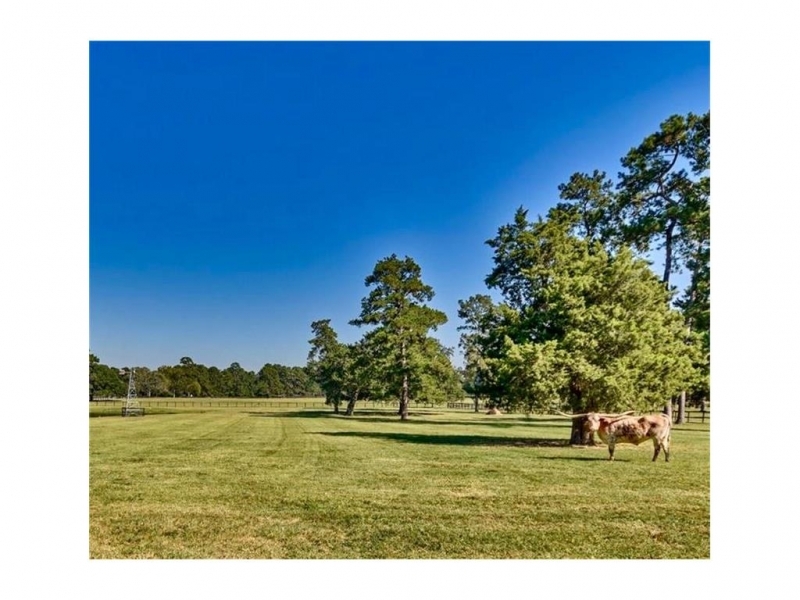 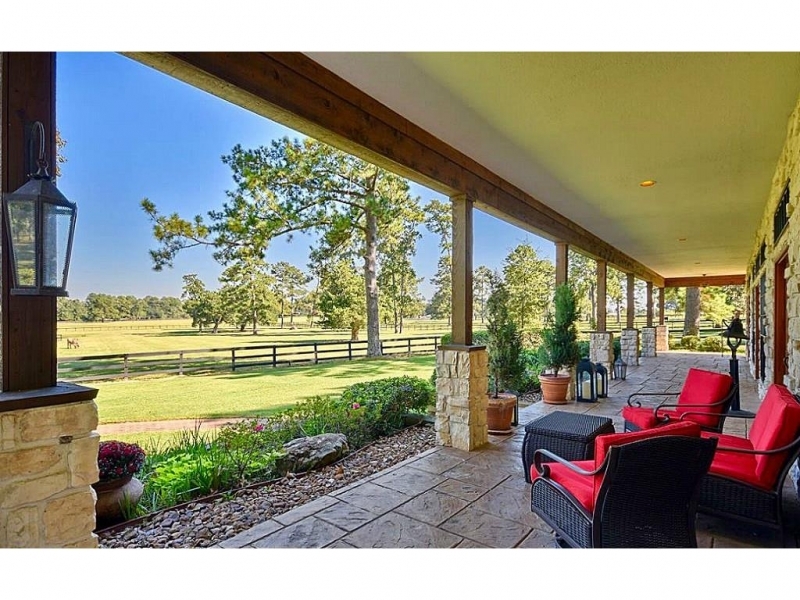 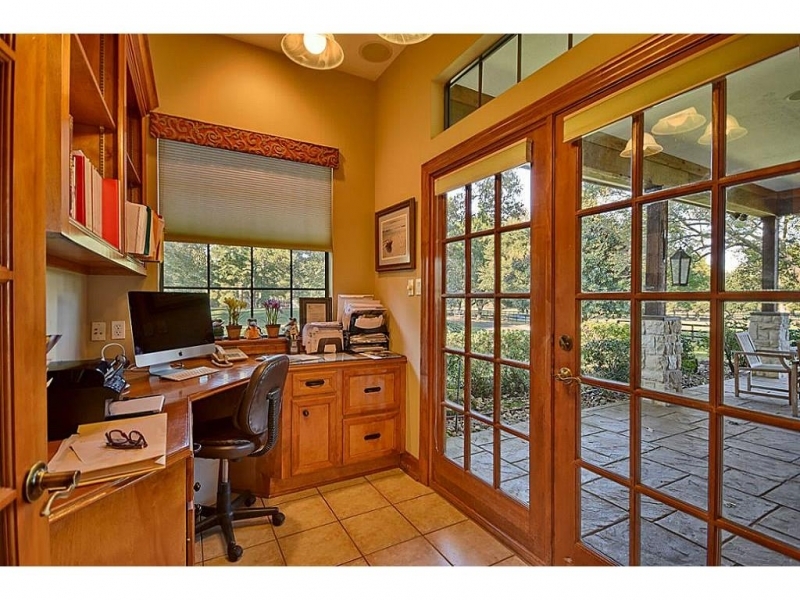 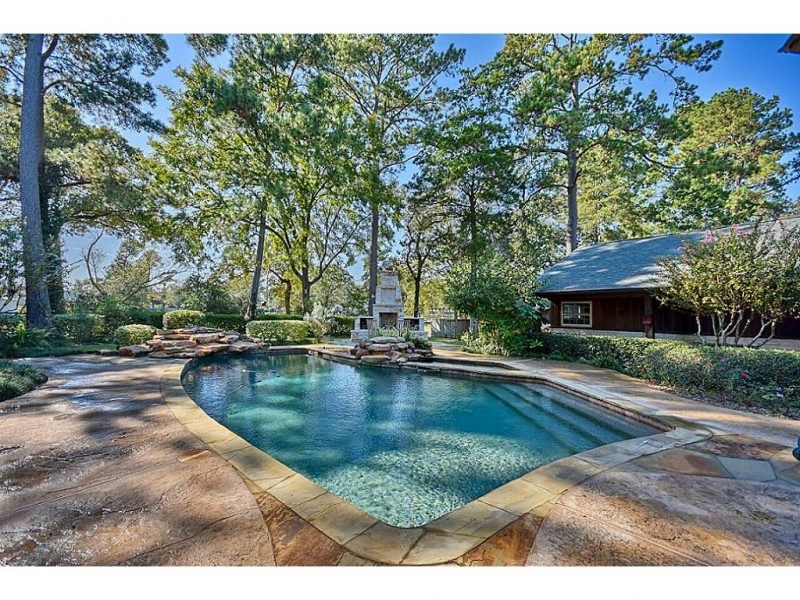 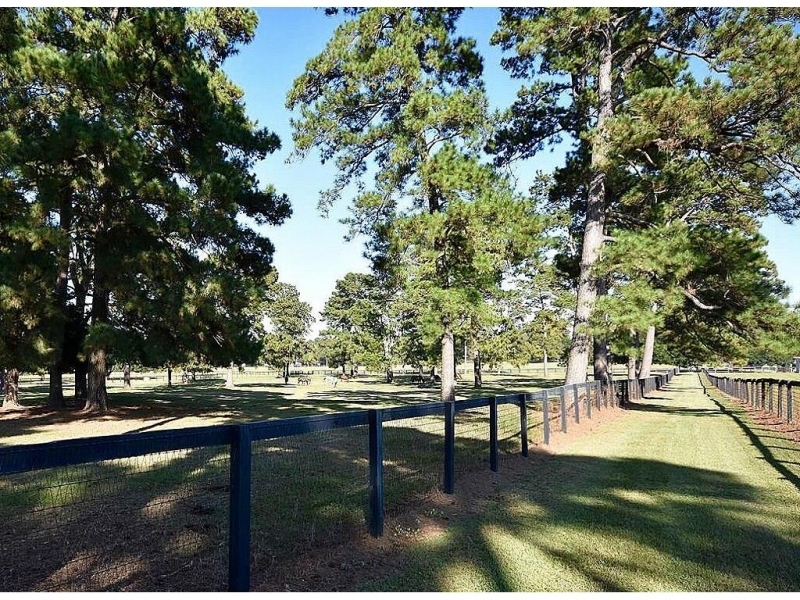 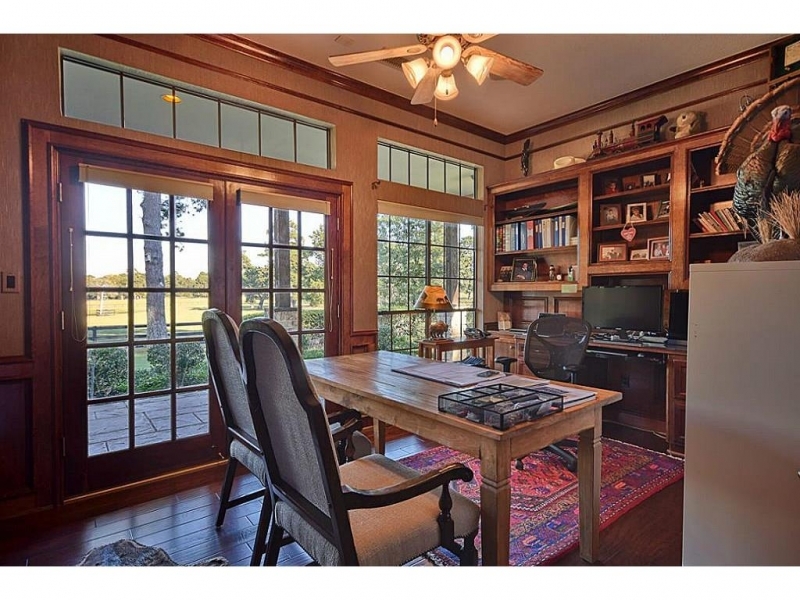 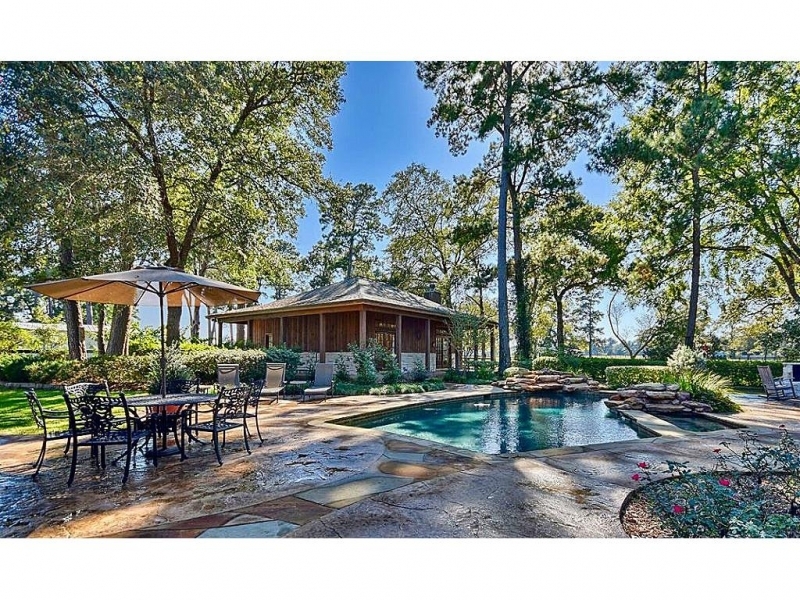 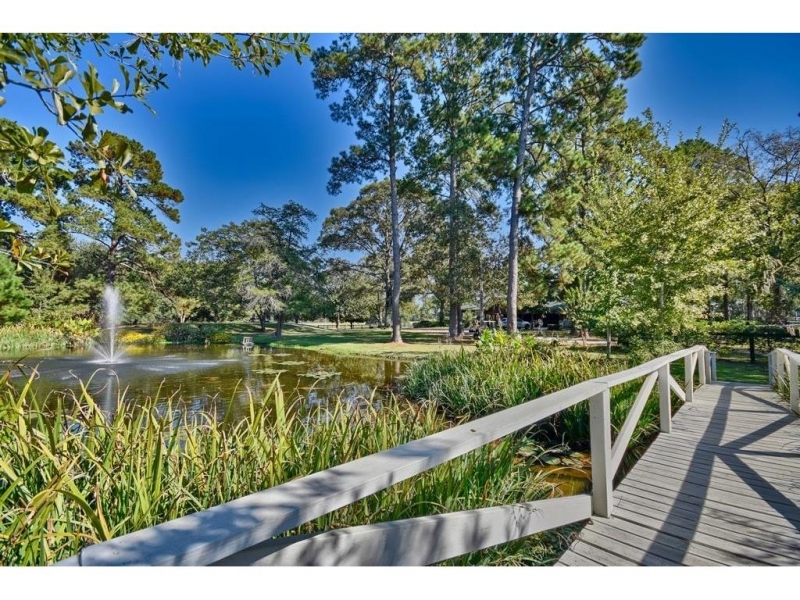 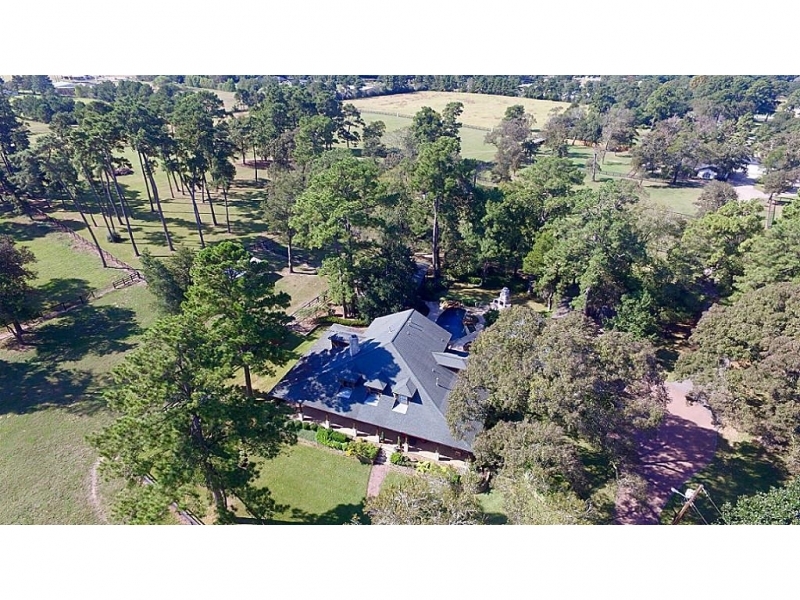 All this 45 minutes from Houston makes it easy to work in the city and live in the country!